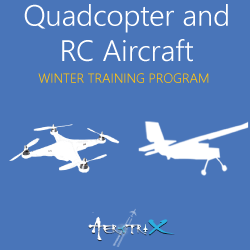 What are winter training programs? 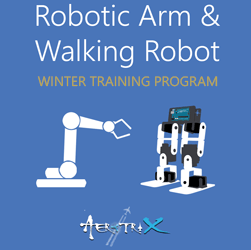 Winter training programs provide a great opportunity for you to utilize your winter vacation in the right way. 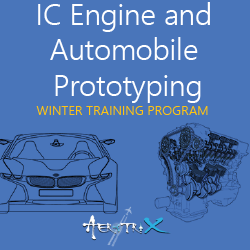 These winter training programs are designed in such a way that it makes learning by building projects super easy for you. 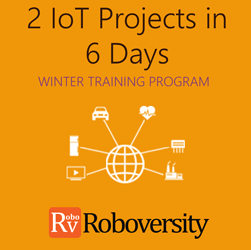 You will develop a great hands-on learning experience by building several projects as part of these programs. What is the duration of each winter training program? 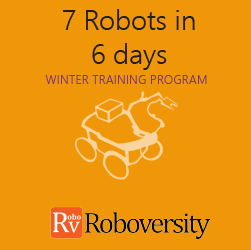 Each winter training program is for duration of 6 days. The classes would be held for 5-6 hours per day. 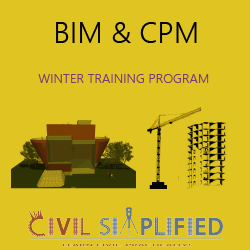 Will this winter program be theoretical or practical? 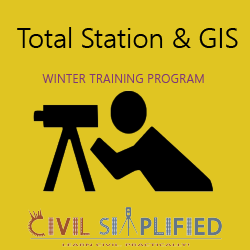 Winter training programs are designed to be very practical. 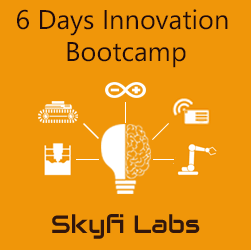 You will work hands-on on kits and software to build your projects and learn in the process. Ofcourse, we will also cover some theory that is needed to learn or to recap your memory. But majority of the time would be spent on practicals. 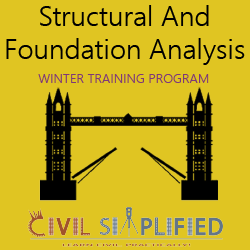 What are the domains in which winter programs are being conducted? Will you organize winter training programs in my college/ school if we request? Yes. Please click on below button and give details. Our team will contact you and give you further details about how to organize this.